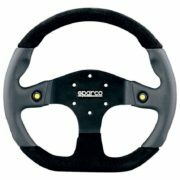 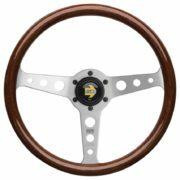 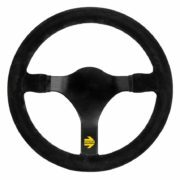 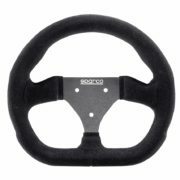 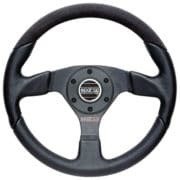 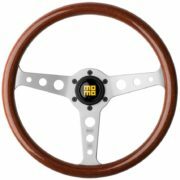 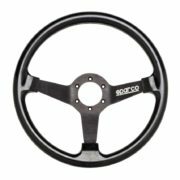 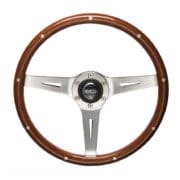 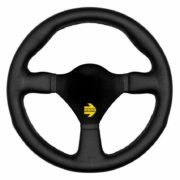 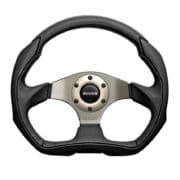 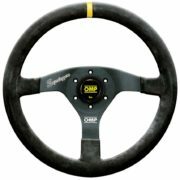 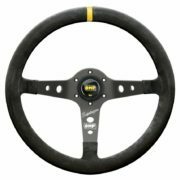 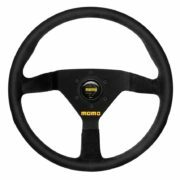 Check out our range of Steering Wheels for all kinds of Motorsport including Historic, GT, Sports Prototype, Touring Cars and Formula / Single Seater cars from top manufacturers: MOMO, Sparco, OMP and AIM. 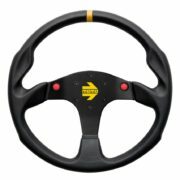 Choose from grip options, rim materials, dish depth (flat dishes are ideal for tight cockpits commonly found in single seater racing cars) and diameter using the options provided in each product. Most of our wheels fit every standard MOMO, OMP, Sparco and BG Racing Steering Hub wheel boss kit, including quick release. 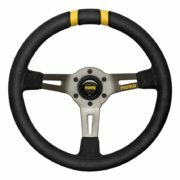 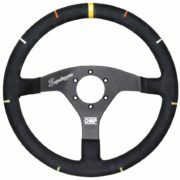 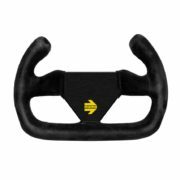 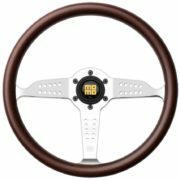 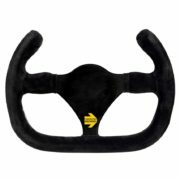 Please visit our “Steering Wheel Bosses” category for all stocked options. 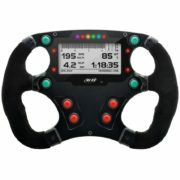 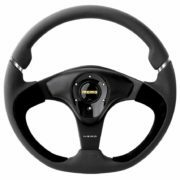 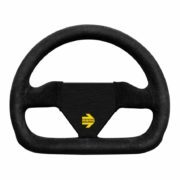 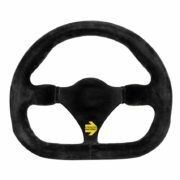 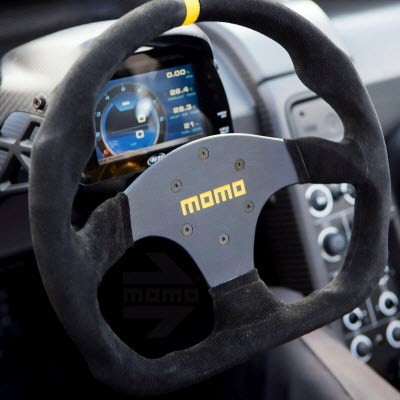 Driver61 recommends: the MOMO Model 80 Evo steering Wheel. Superior ergonomics and a high grip suede rim make this wheel ideal for GT endurance and Sports Prototype racing cars. 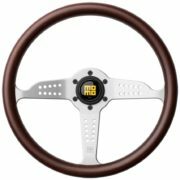 From different colours in suede, leather or wood, choose a steering wheel that will make your cockpit look like the fastest place to be.